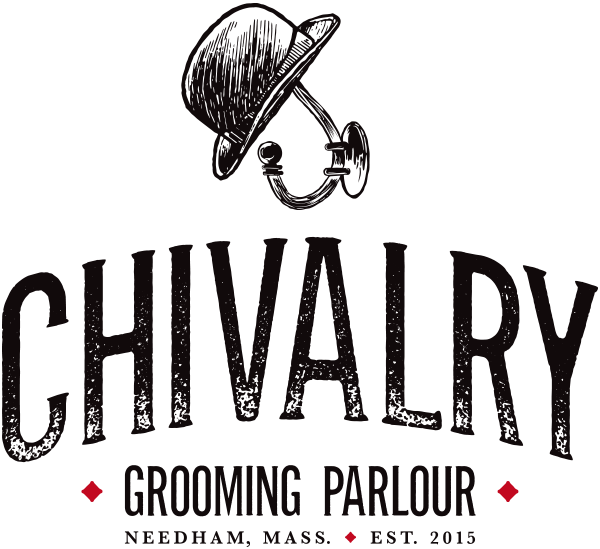 The Chivalry Grooming Parlour logotype was inspired by what it means to be a gentleman. The “bowler” hat on a hook, represents relaxation and gentlemen comradery. Chivalry is where you come to “hang your hat” and relax with other like-minded gentleman. Being well-groomed is not a right, it is a privilege.